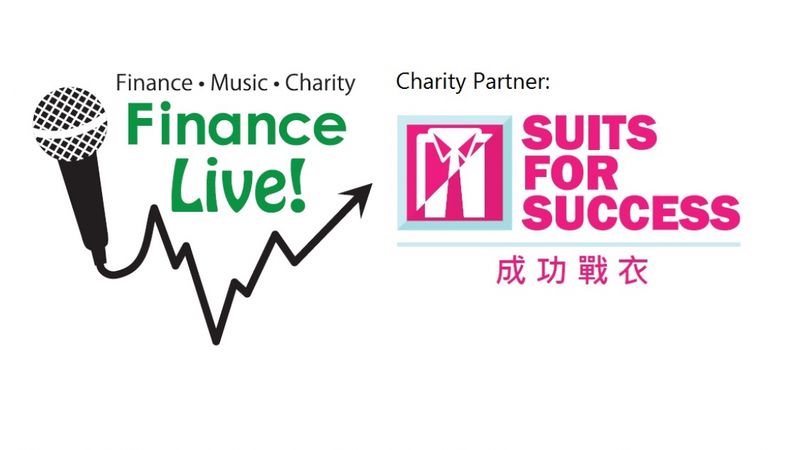 For more information about this event, please contact Finance Live! at lisa.so@ipihk.com. Are you ready to rock?? Finance community, get ready to #NETWORKnROLL at Finance Live! and watch 5 bands go toe to toe for a great cause! Ticket prices include food and entry fee and are non-refundable. Brought to you by The Henley Executive Hedge Fund Program. From the trading floors of Hong Kong to the stage. Bottom Line puts its spin on 70's & 80's Rock n Roll classics. Check us out on Facebook! The United Nations of Music, MKD2 has band members hailing from Bangladesh, Canada, France, HK, Trinidad and UK. They bring you feel good mashup of old, new, rock, pop and funk covers to sing and dance along to. Since 2014, MKD2 has been playing at corporate events and at public spaces including the Wanch, Orange Peel, Central Waterfront and Big Picnic. After the immense and critical success of their recent performances in the 852, Hong Kong’s Hottest New Band “The Pistons” will be playing all of your favourite 90’s grunge hits. So dust off your flannel shirts & ripped jeans and don those Doc Martens as we revive the sounds of Pearl Jam, Nirvana, Stone Temple Pilots and more. Static Radio play adult oriented rock from the 20th century with a 21st century twist. Hailing from all parts of the world, Groove Lee is an international 8-piece funk band which calls Hong Kong its home. They play funk, soul with a touch of jazz and blues.